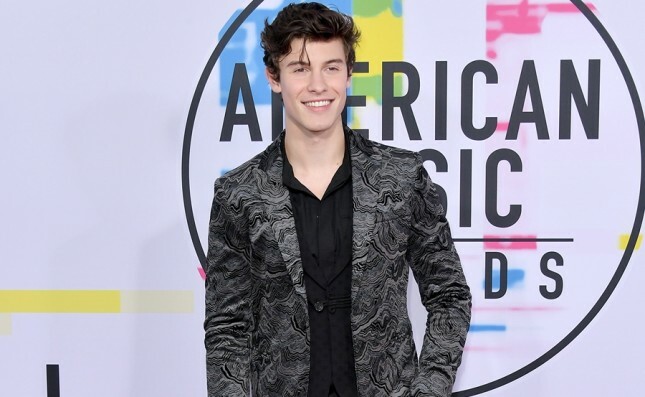 INDUSTRY.co.id - United States - Canadian singer Shawn Mendes recently shocked idol fans of K-Pop BTS. The reason, during Shawn interview with Radio Disney, he admitted that he is obsessed with the idol group from South Korea, BTS. Amid the interview, the host had asked Shawn about how he felt about k-pop genre music and whether Shawn had heard of the BTS. "Of course, I like BTS. I like obsessed when I see their dance video, "replied the singer of 'Treat You Better'. Shawn said that he was not sure if BTS will recognize it or not when they meet at the American Music Awards awards. "Maybe we will collaborate and I will always make room for BTS," he added. Meanwhile, in a BTS interview in 2017, Suga Cs called Shawn Mendes as their inspiration, and BTS hopes to be able to collaborate with this 19-year-old singer. "Maybe it will happen, someday," BTS said at the time.